The Boxador is a designer mixed dog breed that is a cross between a Boxer and a Labrador Retriever. They are sometimes also called a Boxer Lab Mix, although Boxador tends to be a more popular term. 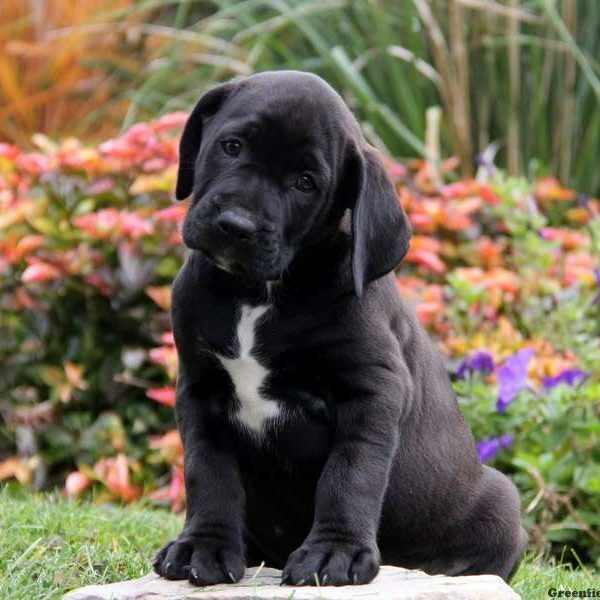 Because this is not an established purebred dog, the Boxador is not recognized by the American Kennel Club, but they are still recognized by other official organizations. A few of these organizations include the American Canine Hybrid Club, International Canine Association, Inc., International Designer Canine Registry, and more. With mixed breed puppies, you can get any combination of the physical characteristics and character traits of the parent breeds. A Boxador puppy could take completely after their Boxer parent or their Lab parent or could be some combination of both. In general, Boxadors tend to be intelligent, friendly, energetic, and loving. Overall, these dogs tend to make a great addition to a family. Both the Boxer and the Labrador are known for their happy-go-lucky, friendly temperament. They also have a playful spirit and are known for getting along well with children, other dogs, and other pets. In general, the Boxador tends to have a similar temperament. Playtime with small children should be supervised as these dogs will grow into large, energetic dogs and small children can be knocked over by their excitedly wagging tails and energetic play. They tend to be loyal, friendly, and playful and love spending time with their families. Due to the hunting instinct in the parent breeds, a Boxador may have a high prey drive and enjoy chasing things. Depending on how high your Boxador’s prey drive is and how well they have been socialized with other animals, you may not want to let them roam off-leash unless they are in a secured area like a dog park or fenced backyard. Boxadors tend to be highly adaptable dogs. They do tend to be a better fit for larger homes with a fenced-in backyard where they can run. However, as long as they receive plenty of exercise, mental stimulation, and attention, they can adapt well to apartment living. As with many dog breeds, they are sensitive to extreme heat and can be sensitive to cold. But, overall, this dog breed does well in just about any climate. They love to be around their families and have a high energy level, so they do not like to be left alone for long periods of time. Mixed dog breeds can inherit some, all, or none of the potential health issues present in their parent breeds. When it comes to the Boxador, they are a relatively healthy breed. Some of the potential health conditions to be aware of include hip dysplasia, elbow dysplasia, cataracts, and heart conditions. 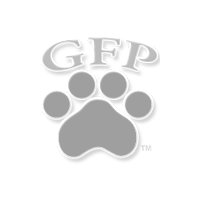 Asking the breeder about the genetic history of the parent breeds and to see any relevant health clearances can help allay potential concerns about health you may have. Both the Boxer and the Lab are highly intelligent dog breeds that are eager to please their owners, which makes them both highly trainable. You can expect your Boxador to be highly trainable as well. These dogs respond well to positive training techniques and are a good fit for owners of any experience level. Although it tends not to be necessary with this breed, enrolling in puppy training and obedience classes is an added bonus and can offer some extra opportunities for socialization. Boxadors usually have a short and dense coat. They will shed moderately year-round and more heavily twice a year as the seasons change. Generally, brushing their coat a few times a week is sufficient. During seasonal shedding sessions, it’s usually a good idea to increase to daily brushing. This will help keep your dog more comfortable and will keep some of the loose fur contained to the brush instead of all of around your house. In terms of bathing, these dogs only require the occasional bath or more often as needed if they have gotten dirty or have been swimming. In addition to coat care, you’ll also want to care for your Boxador’s nails, ears, and teeth. Usually, monthly nail trimming is sufficient for keeping your dog’s nails from getting too long. Checking your dog’s ears weekly to make sure they are dry, clean, and free of debris and carefully cleaning them as needed can help prevent ear infections. Dental care for dogs is especially important. Just as you can develop dental diseases if you don’t care for your teeth, the same is true for your dog. Brushing your dog’s teeth or using an enzyme toothpaste every day can help prevent painful dental diseases like gum disease and tooth decay. You can even supplement your dental care efforts with things like dental hygiene treats and a vet-approved “dental care diet”. Both of the parent breeds of this designer dog breed are high-energy, so you should expect your Boxador to have a high energy level as well. In addition to regular daily walks and playtime, your Boxador may enjoy running with you, going for a swim, going hiking with you, and taking trips to the dog park. They also are a good fit for several canine sports like dock diving, agility, and more. Both of the parent breeds are dog breeds that make good running partners, so it’s likely that a Boxador would be a good fit as well. Should you decide to take up running with your Boxador, it’s important to keep their activity low-impact until they are about 18 months old, or 2 years old to be safe. Their joints are still developing before this age and can be damaged by strenuous exercise. A fully-grown Boxador will usually stand 20 to 25 inches tall at the shoulder and weigh 55 to 80 pounds. A Boxador generally lives 10 to 14 years. Although it is possible, theoretically, for a Boxador to inherit a yellow Labrador Retriever coat, it seems like the Boxer coat coloring is dominant in that mix and may “override” the lighter coat.